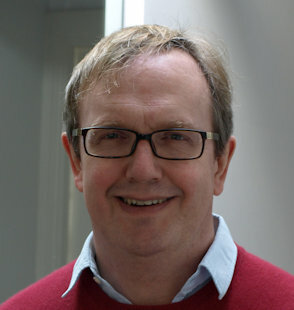 Alex Gammerman is a Professor at Royal Holloway, and the founding director of the CLRC. He is the co-inventor of Conformal Predictor. 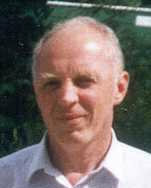 Vladimir Vovk is a Professor at Royal Holloway. 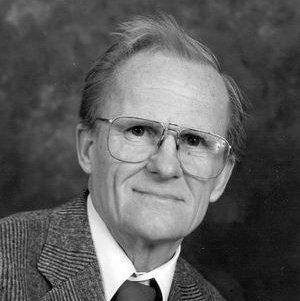 He is one of the originators of conformal prediction and game-theoretic probability. 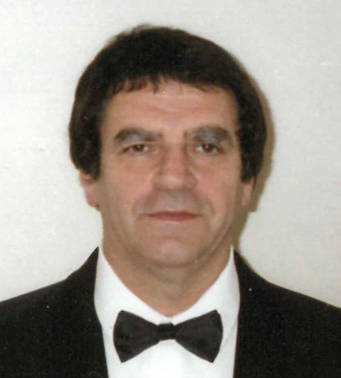 Vladimir Vapnik is an Emeritus Professor at Royal Holloway and a consultant at NEC Lab. He is the inventor of Support Vector Machine, and co-founder of Statistical Learning Theory. 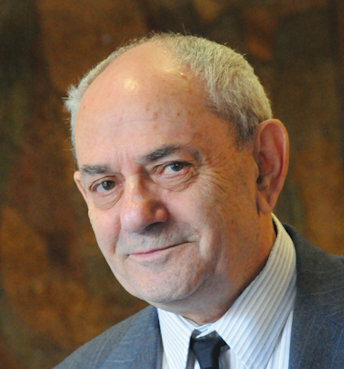 Alexei Chervonenkis (1938 - 2014) was a Professor at Royal Holloway and also worked for the Russian Academy of Sciences. He is the co-founder of statistical learning theory. 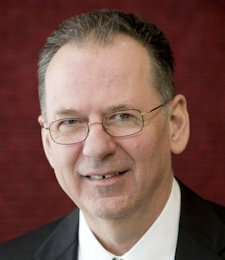 Glenn Shafer is a Visiting Professor at Royal Holloway and a Professor at Rutgers Business School. He is the co-founder of Dempster–Shafer theory. 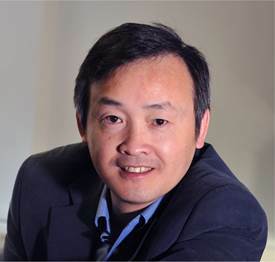 Zhiyuan Luo is a Professor at Royal Holloway, a former researcher at Cable and Wireless UK. He is an expert in Bayesian networks. Chris Watkins is a Professor at Royal Holloway. He is the inventor of Q-Learning. 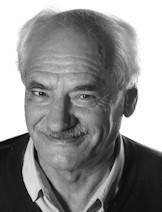 Jorma Rissansen is a Visiting Professor at Royal Holloway, Professor Emeritus at Tampere University. He is the inventor of Minimum Description Length principle. 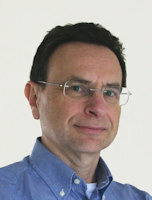 Leonid Levin is a Professor at Boston University and a Visiting Professor at Royal Holloway. 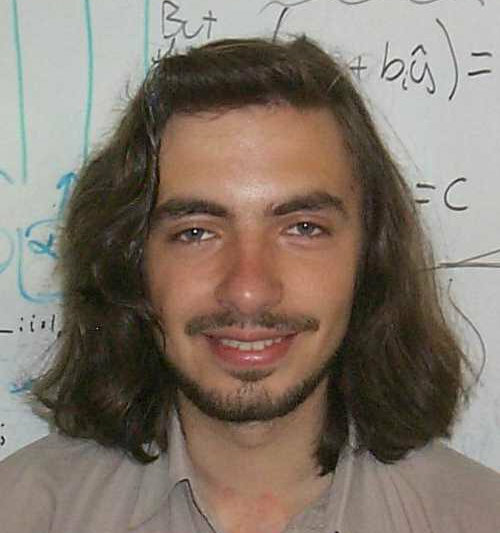 He is the co-founder of NP-completeness theory. 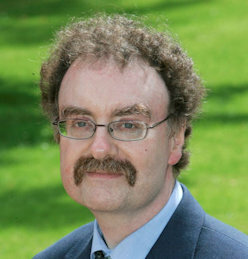 Fionn Murtagh is Professor of Data Science, and head of the Centre of Mathematics and Data Science, with the postal address in the School of Computing and Engineering, in the University of Huddersfield. Xiaohui Liu is Professor of Computing at Brunel University and a Visiting Professor at Royal Holloway. 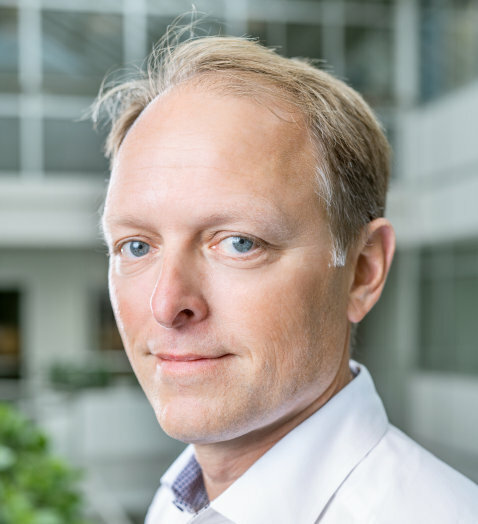 Lars Carlsson is Head of AI at Stena Line (Sweden) and Visiting Professor at Royal Holloway. 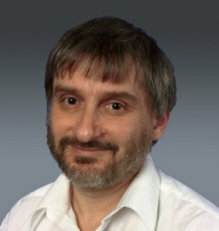 Yuri Kalnishkan is a Senior Lecturer at Royal Holloway. He is an expert in Competitive prediction. 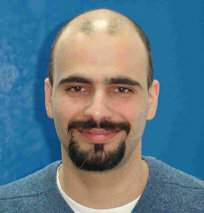 Harris Papadopoulos is a Lecturer at Department of Computer Science and Engineering, Frederick University, Cyprus. 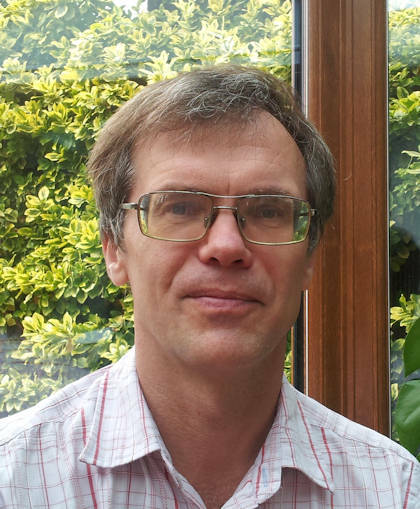 Alexey Chernov is a Senior Lecturer in Mathematics at the University of Brighton, and a former Visiting Researcher at Royal Holloway. Dr. V'yugin is a Research Affiliate at the Russian Academy of Sciences, Moscow and an Honorary Research Associate at Royal Holloway. 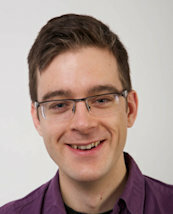 Wouter Koolen is a Research Fellow at CWI (Amsterdam) and a Visiting Researcher at Royal Holloway. 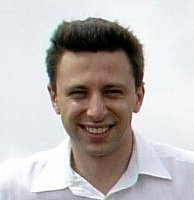 Ivan Petej is a consultant at Algorhytmic Ltd. He is an expert in probabilistic, in particular Venn-Abers, prediction. 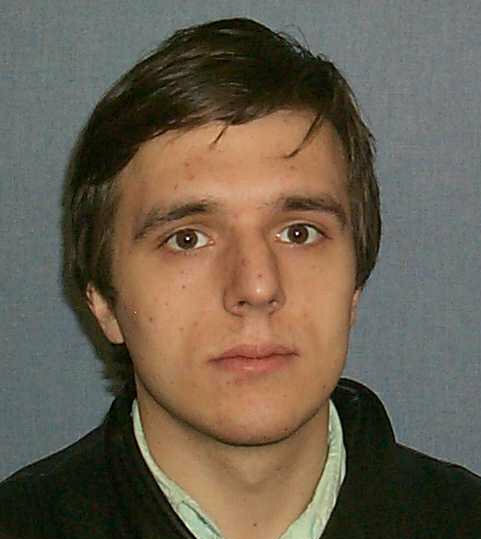 Ilia Nouretdinov is a Research Assistant at Royal Holloway, working on the Technology Integrated Health Management project. Paolo Toccaceli is a Research Assistant at Royal Holloway, working on the Machine Learning For Chemical Synthesis project.